Apple has been scooping up Tesla employees for the past year, and not just to focus on its rumored self-driving car tech, according to a recent CNBC report. Per the same article, Apple has hired staff from Tesla’s manufacturing division, security staff, software engineers and supply chain experts. This comes with a shift from Apple to start taking a more hands-on approach to the manufacturing of its products. CNBC used data from LinkedIn that showed Apple has hired 46 employees in 2018 whose previous employer was Tesla. While not all of these hires appear to be focused on Apple’s “Project Titan,” some of them likely will be in the future. Earlier in August, Apple rehired Doug Field, spurring rumors that it was developing its own car. Field had previously worked for Apple but spent five years working for Tesla as its senior VP of engineering. Field will reportedly be working with Apple’s Bob Mansfield, who is in charge of the company’s autonomous driving technology program. Field will most likely be involved with several of his former co-workers from Tesla on Project Titan, though Apple has dedicated a large number of workers, about 2,700, as “core employees” on the project. 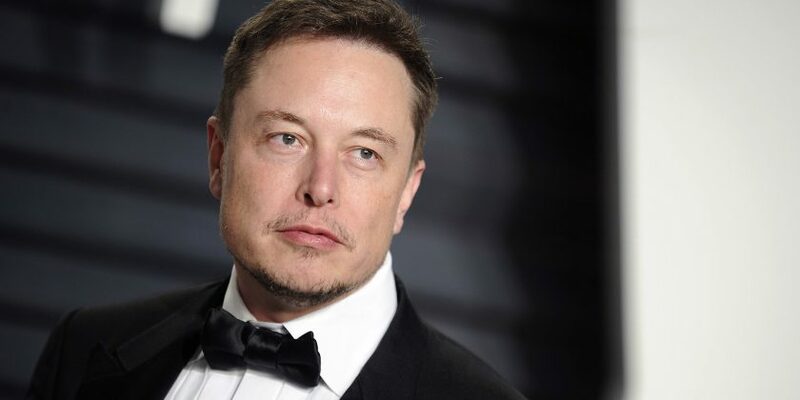 Current and former Tesla employees reported that morale among staff at the automaker’s factories and headquarters had dropped when it was reported that Field would not be returning to the company. Many employees are apparently chasing more competitive pay and better stock options at Apple. Given the high cost of living in Silicon Valley, that factor can be a major driving force behind the wave of job changes.